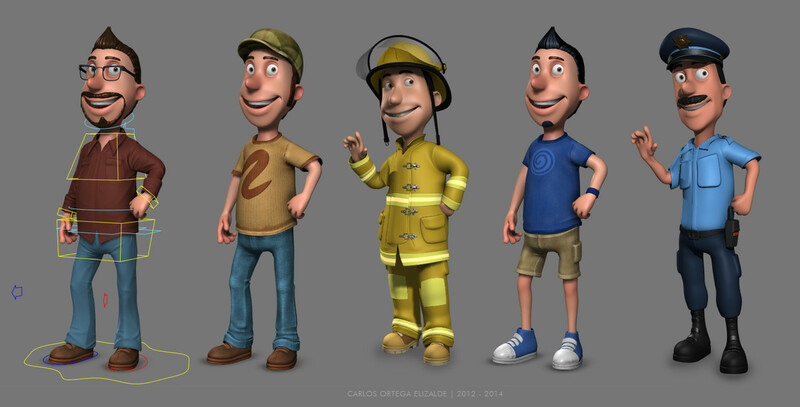 Carlos Ortega Elizalde is a Freelance 3D character modeling/texturing/lighting artist & 3D generalist, based in Guanajuato, Mexico. 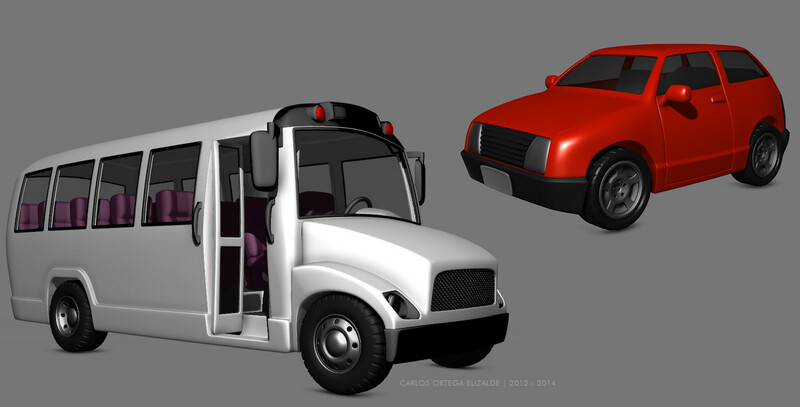 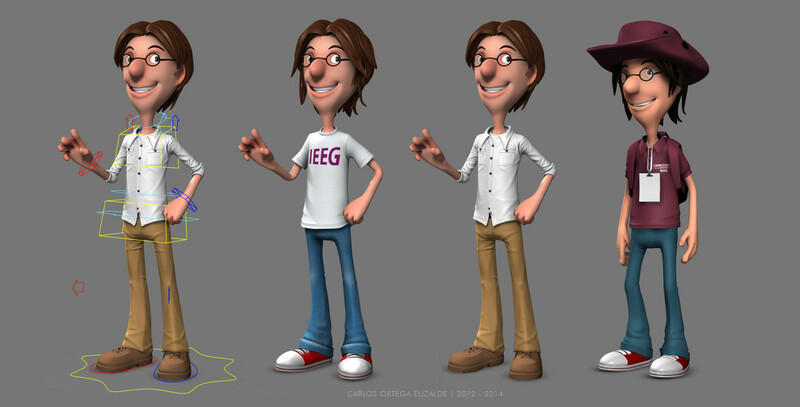 Carlos learned everything related to 3D art by self-study, laerning thru the software docs, books and internet. 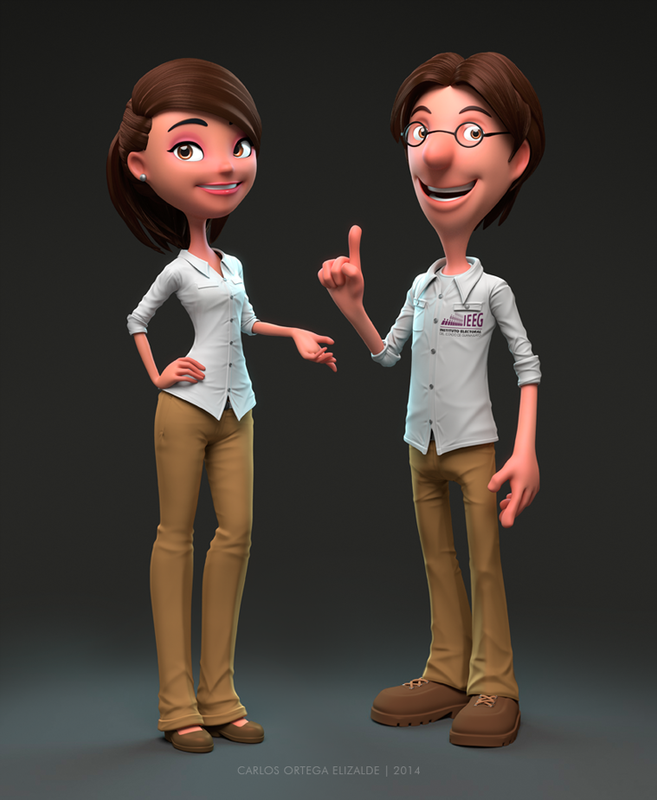 He specializes in Graphic Design, Illustration, Toy design, Modeling, Texturing, and Lighting. 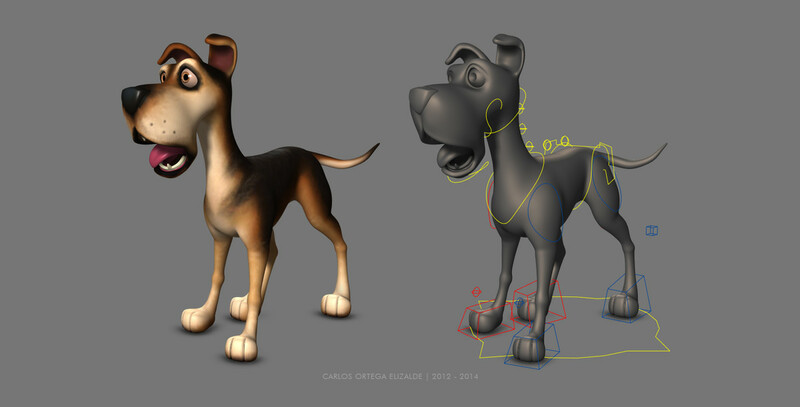 His preferred tools to work on his designs are Maya, Mudbox, ZBrush, Photoshop, Marvelous Designer, Mental Ray, FurryBall, among others. 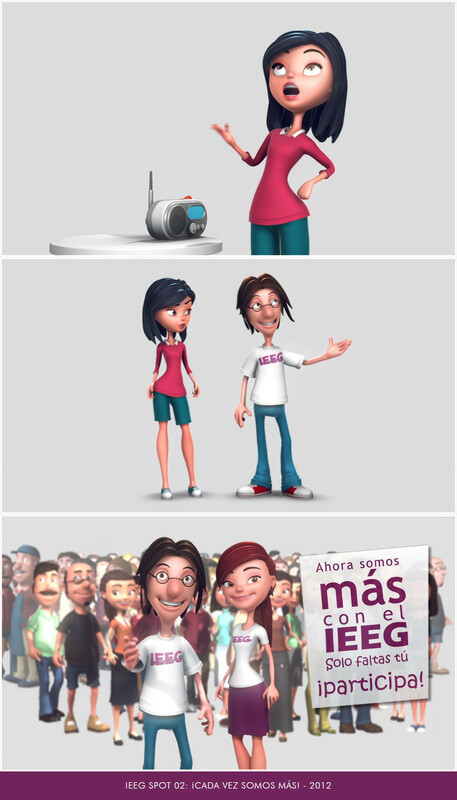 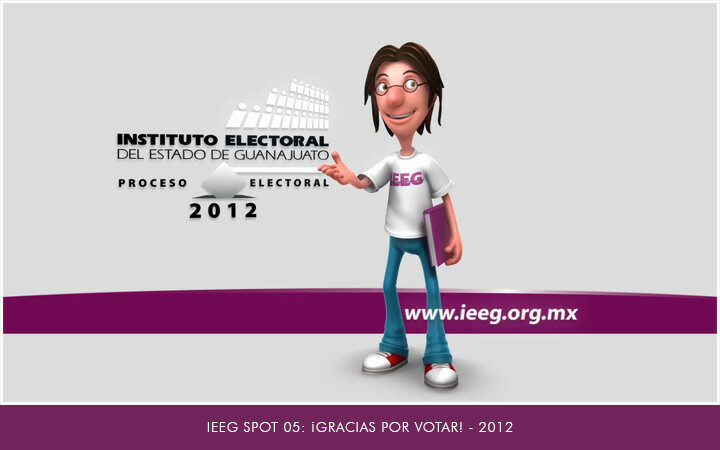 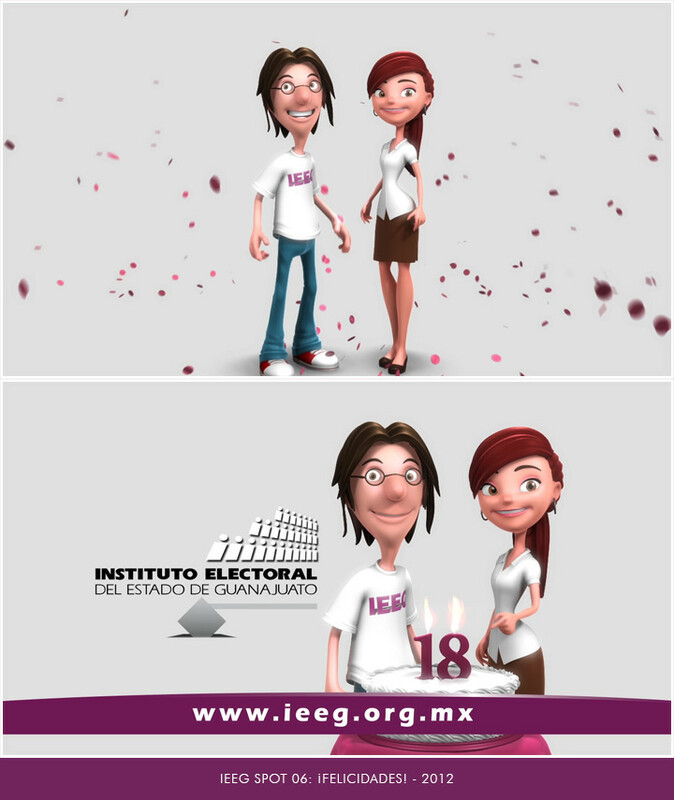 This project is a series of tv spots promoting the vote in the state of Guanajuato, several ones were made between 2012 and 2014 promoting different situations on voting. 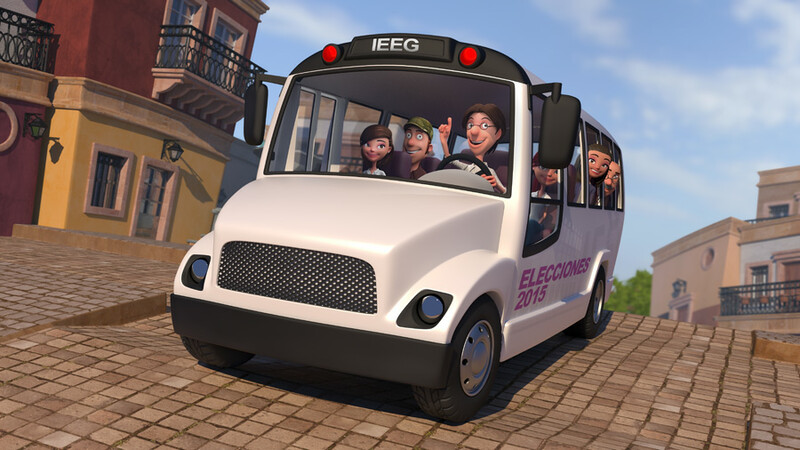 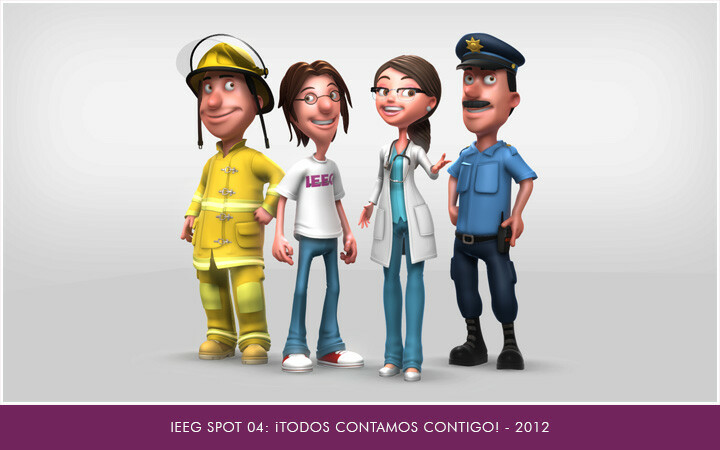 The whole campaign was developed by the IEEG, who also delivered the audio tracks. 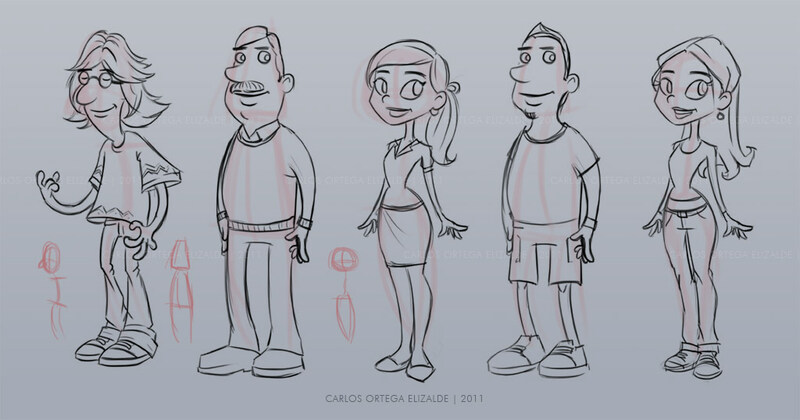 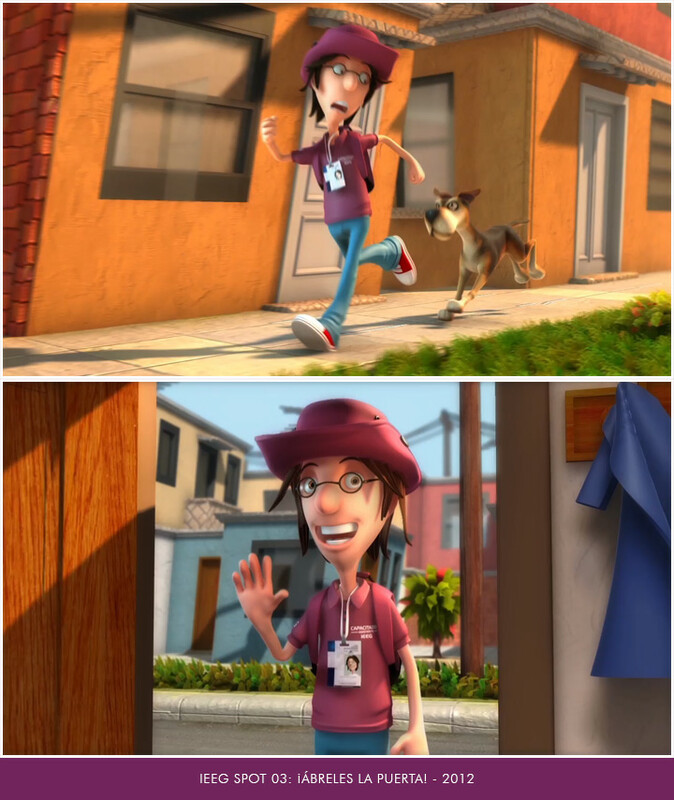 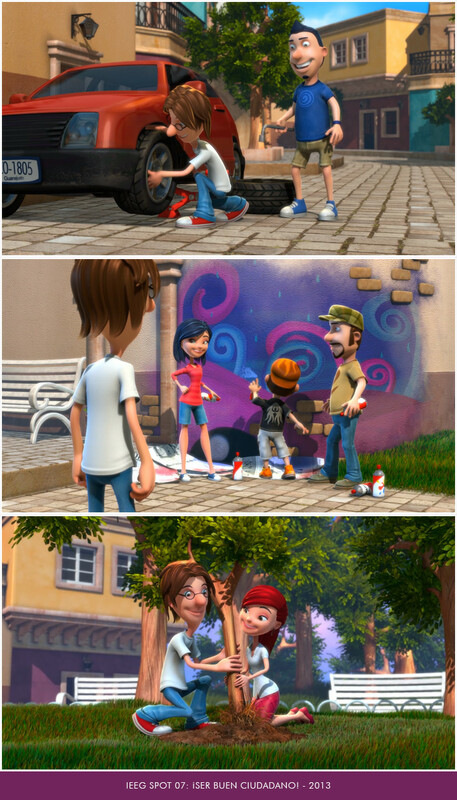 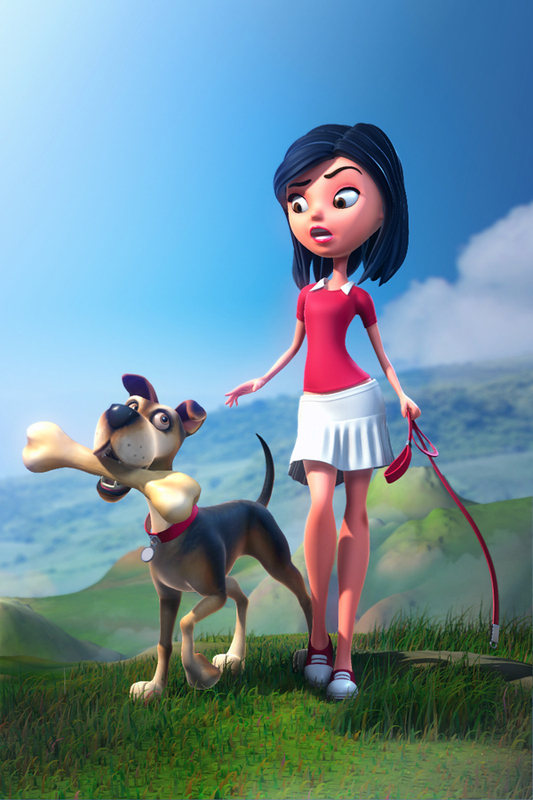 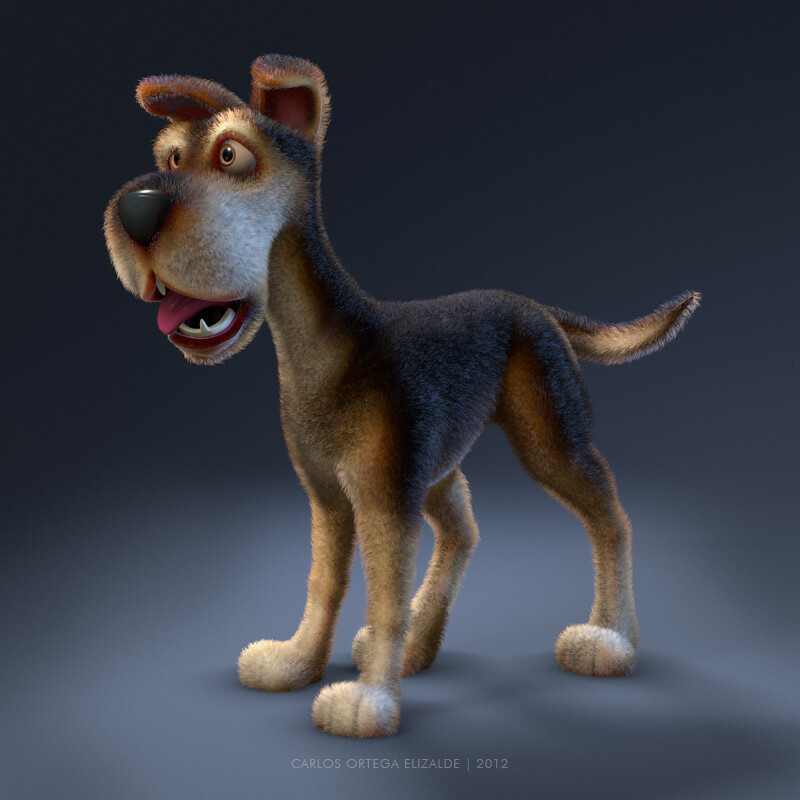 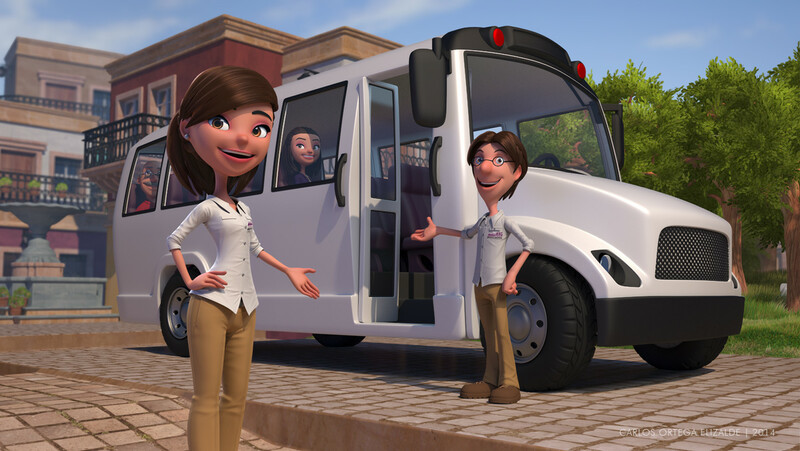 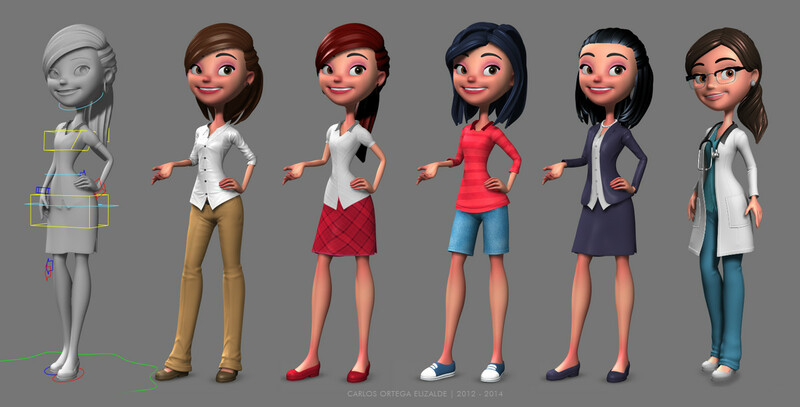 Carlos developed the spots from start to finish – character design, modeling, texturing, rigging, layout, animation, prop and environment modeling, lighting, rendering and final compositing – starting from a rough storyboard.